If you’re in North America, at least, you can’t help but know that the Superbowl was last weekend — an annual celebration of football, yes, but also consumerism, since unveiling new and expensive-to-produce commercials has become part of its broadcast tradition. But it’s not this reaction that catches my interest; instead, it’s the seemingly principled response from the left to this reaction on the right that’s curious, for although it is packaged in far more inclusive rhetoric, the exceptionalism is there all the same. 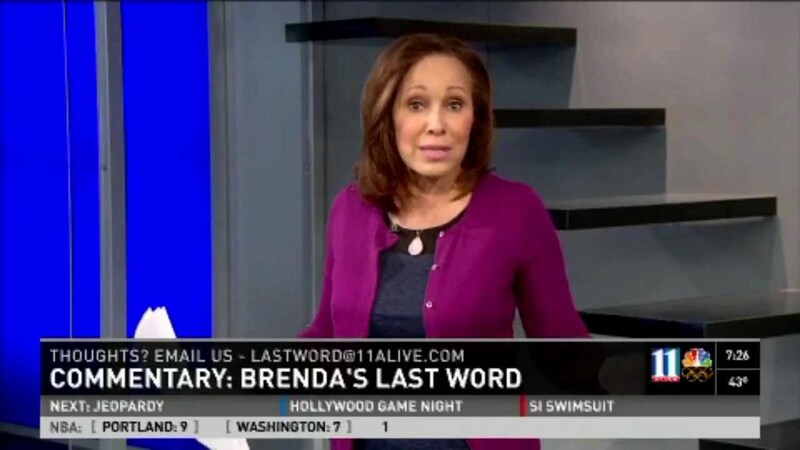 Case in point: consider Brenda Wood, with Atlanta’s NBC affiliate, and her now much reposted “Last Word” commentary on this affair (and her impressively meta- commentary on her commentary). What makes America different from everywhere else…. It’s fascinating how this form of identification — based on the claim that you alone have figured out how to do something (the so-called melting pot), something that, if you look around, you’ll see many others doing as well (you think people in so-called homogenous places don’t have internal identity debates and didn’t also all come from somewhere else?) — is heard by many as merely apolitical description of a factual state of affairs. It’s like the people I sometimes meet who tell me that this is the best place to live in the world but who, if asked, report having lived nowhere else (and sometimes they’re proud of it! ), indicating that they have no comparative standard against which to weigh the alternatives. “I’m sure people in Luxembourg really like living in Luxembourg too” I reply. Nationalism takes many forms, some appealing to people on the political left while others appeal to those on the right. That’s what makes it so interesting to study: the way we create large scale social fictions that encompass such a high degree of difference and, at times, outright opposition. So, as scholars of identification practices, we must be careful, I think, to hear the prescriptions in the descriptions. For the thing that makes us stand out from the crowd may very well be our claims that we stand out from the crowd. She also connects herself with Murrow and Cronkite (@ 4:00 mark in video), asserting that her commentary follows in their footsteps. Then after differentiating herself she suggests 20 seconds later that her opinion is not more important than anyone else’s. That the two identifications (professional journalist, respectful of diverse opinions) do not fully mesh together becomes another example of the fissures that we all try to knit together in our complicated practices of identification. Excellent point. She’d have to smoke a lot more to be Murrow.